Why stick to vodka when you can try it with gin? 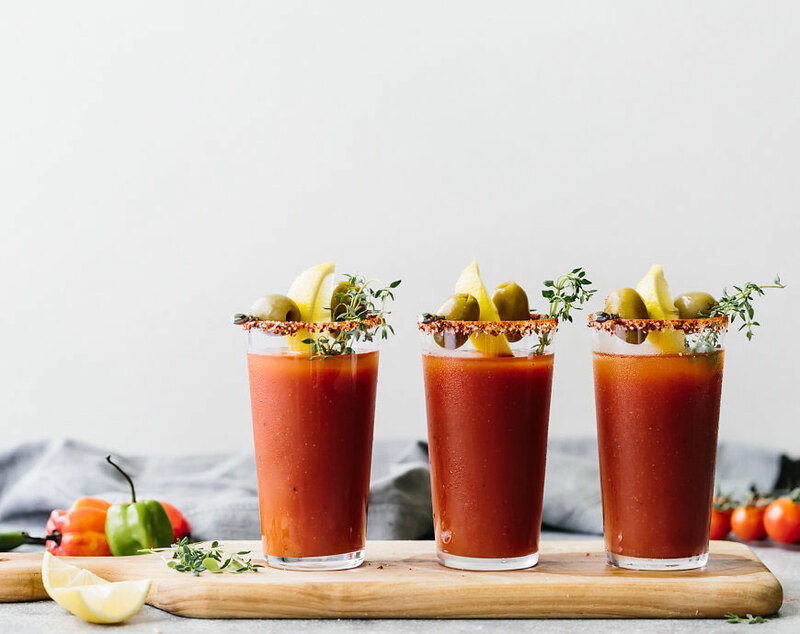 This twist on a Bloody Mary is a must try! Why stick to vodka when you can try it with gin? 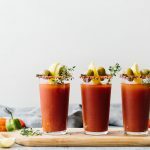 This is a must try rendition on a Bloody Mary! 1. Combine gin, P&M Sriracha Bloody Mary, (or P&M Classic Bloody Mary) and lemon juice in a shaker with ice. 2. Shake well, and strain over fresh ice. 3. Garnish with lemon wedges, olives, or celery as desired.